Carpet texture can make a huge difference in how comfortable you feel while walking around your home. 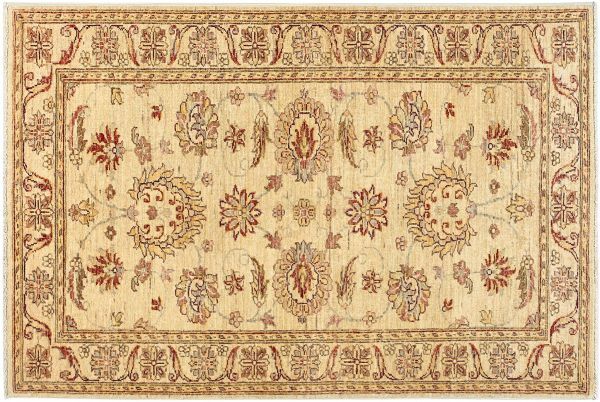 Uneven carpets hardly feel inviting, but The Red Carpet has the perfect antidote. Their luxurious wool carpets feel sumptuous underfoot, making them perfect for use throughout the house, including in your bedroom, the space where softness and comfort arguably matter a lot. From contemporary patterns to traditional motifs, the selection of silk and wool carpets delivers style and substance in harmony.